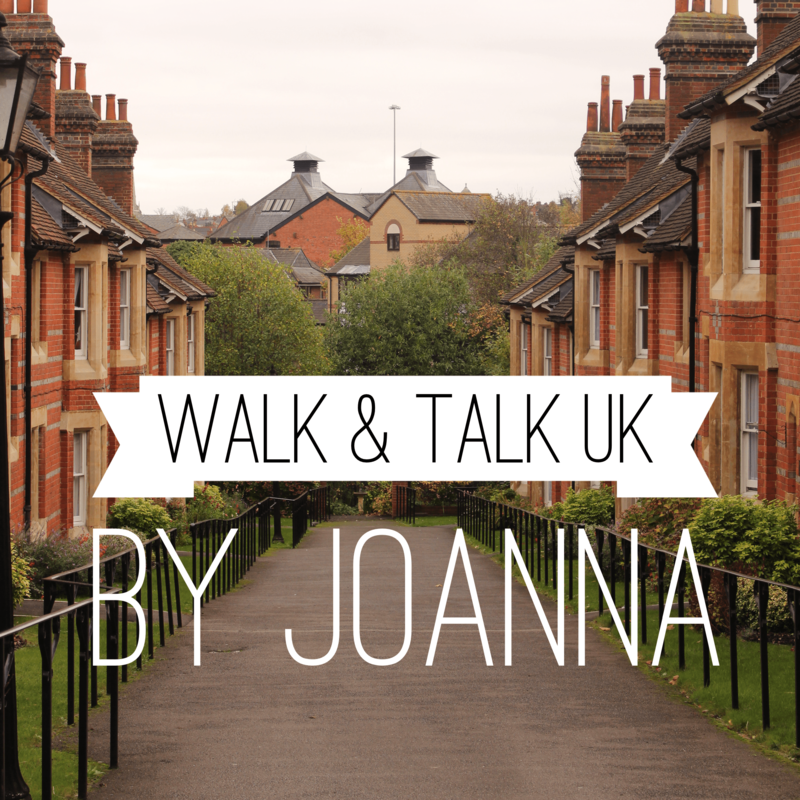 I am so excited to welcome Joanna from Walk and Talk UK to the blog! 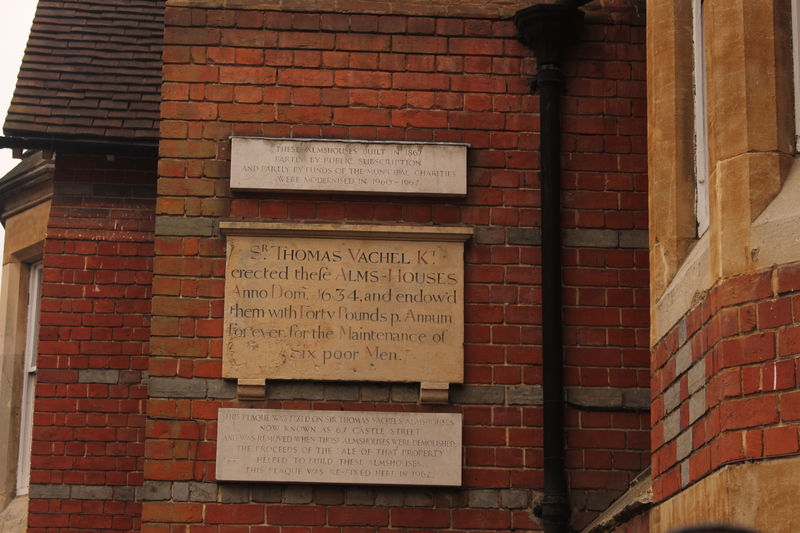 Through Joanna, you’ll get a glimpse of some of her favorite local resources in Reading, an English county of Berkshire. I invite you to see a piece of her world from across the globe. At the end of the blog, you’ll find links to her blog page and social media links. Swing by and say hi! 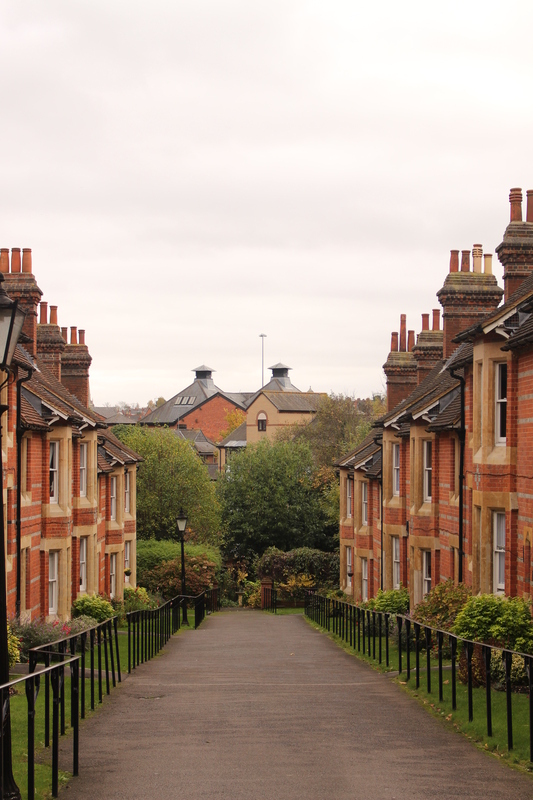 Reading, an English county of Berkshire, England has a lot to offer when it comes to the time with your baby. 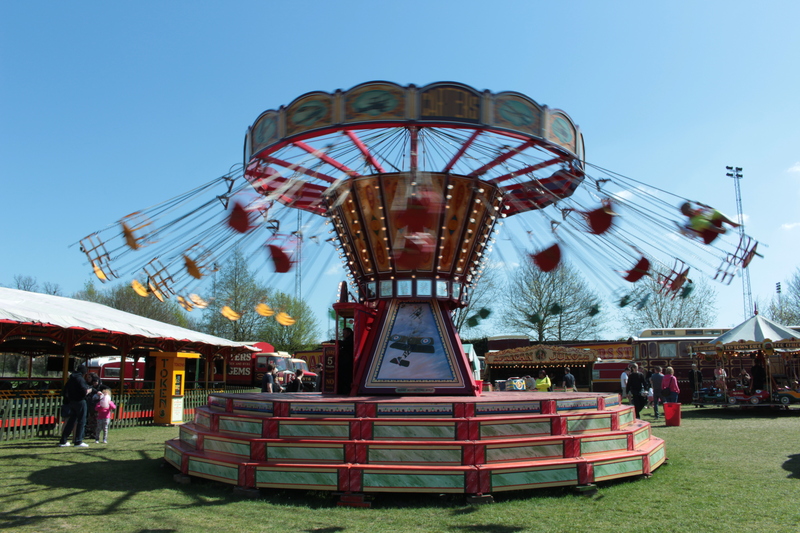 Whether it’s winter or summer Caversham is a great place to take your little one to. Located north from town centre it boasts of direct access to river Thames and beautiful Christchurch Meadow. In the summer it’s a perfect place to organise a picnic with fellow moms, feed the ducks and swans or enjoy a paddling pool and a playground. Particularly, if you’re a parent of a baby I highly recommend the playground as it has different kinds of swings, including one that looks like a swinging armchair or rather a vertical hammock. You can sit comfortably in it cuddling your baby. I’m sure you’ll both enjoy the experience. After that you can enjoy rhyme time at the local library. It’s half an hour session during which the librarians sing well known nursery rhymes. Children of all ages will enjoy. Ring beforehand to sign up as the number of spaces is limited. 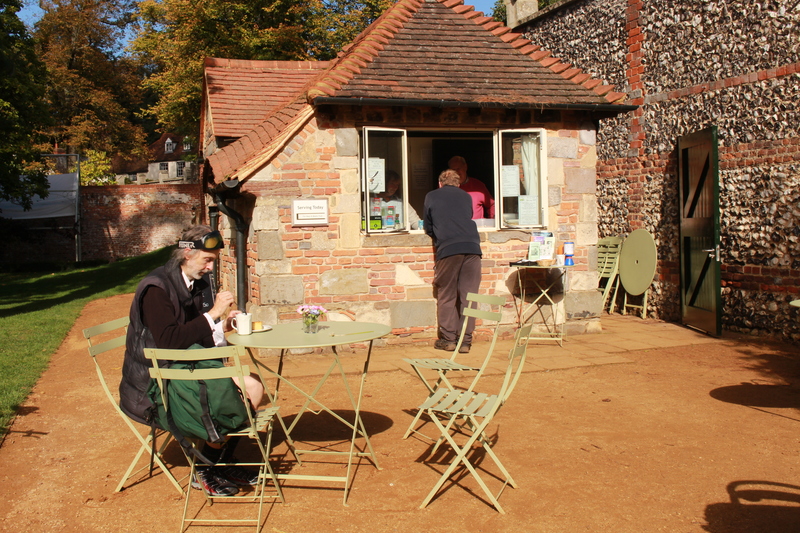 For tea and snacks you can choose from three amazing places. You can either enjoy an afternoon tea (yummy English tradition) at Whittington’s Barge (local attraction), a good coffee at Siblings Home (good place to go with a child as they have some toys, a high chair and baby/toddler food) or home-made treats at the Tea Kiosk in Caversham Court Gardens (delicious cakes and beverages sold by local charities for really little money). If, like me, you come from East Reading walking all the way to the West end of town may seem like a long walk but I can assure it’s worth the effort. You can start with lunch at local shopping centre – the Oracle and choose to dine at one of many restaurants offering delicious food. After lunch you’ll burn some calories walking up Castle Street and Castle Hill, one of the most interesting streets in Reading, due to its historical architecture. There are some really pretty houses there, so while your little one is relaxing in the buggy you can get a quick catch up on the local architecture. Next, turn to Russell Street where after a short while you’ll find playing fields. You can have a stop there if your little one becomes restless in their buggy. For a coffee and playtime turn to Southcote Road and then Parkhouse Lane to find yourself at Parkside Café at local YMCA. If you happen to be there on Thursday between 2pm and 4pm make sure to stop to take part in National Childbirth Trust playgroup and catch up with other mums. If you’re there on another day just enjoy a coffee or a snack and let your little one toddle around. To unwind and spend some more time outdoors head to Prospect Park nearby. It’s a very big green space with a lot of grass for you and your little one to enjoy. I feel so blessed that I live almost next door to Palmer Park. It’s the biggest green space in East Reading and a local meeting place. It’s beautifully located and big enough for a nice walk. There’re two playgrounds that a little bit bigger little ones will surely enjoy. There are different kinds of swings, slides and equipment to climb up. While watching your kid(s) running around you can enjoy a coffee or more from Chalkboard Café located right next to the playground. It’s a fantastic place that won the heart of local people in only first few months since the opening. If you happen to be in the park on Thursday morning you can choose to join Tuneful Tales, music classes for babies and toddlers, at a nearby Park United Reformed Church or go to Chalkboard Café for a crafty morning with Jelly Tots. These are just the highlights of what you can do in Reading with your baby or child but there is much more. All of the libraries across the town organise rhyme time sessions – both during the weekends and on weekdays. There are also many active mommy and baby or toddlers group operating on different days and in different parts of the town. If you’re around and looking for an activity or you’re moving into the area check out Children’s Centres schedules, NCT website and join Facebook group for baby wearing mums (search for Reading Baby Wearing Walks & socials). I’m sure you won’t be bored in Reading. For more walking routes check out my blog or contact me at hello@walkandtalkuk.com.